Senior Finance officials have spoken before the State Duma on the management of Russia’s foreign currency reserves and its Sovereign Wealth Fund, as speculation mounts on a possible Rouble devaluation in the wake of the global financial crisis. 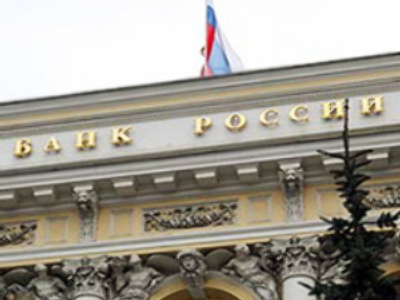 Central Bank Chairman, Sergei Ignatiev, stated that, given the expected continuing capital outflow, interest rates on Rouble loans should remain high. The comments come in the wake of the recent hike in Russia’s key refinancing rate, and a number of other interest rates, at a time when other major global central banks are slashing rates in order to stimulate the economy. 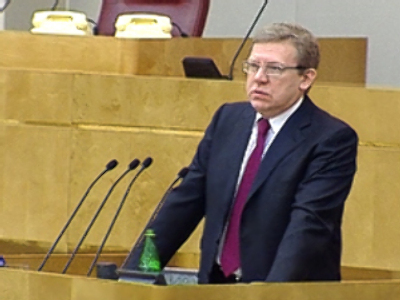 Finance Minister Alexei Kudrin has stated that the Central Bank has slashed its holdings of U.S. mortgage bonds from $65 Billion at the start of the year to currently about $20 Billion. He went on to add that Russia has placed 18% of its welfare funds on the domestic market, and that Russia’s international reserves have fallen by $123 Billion since mid August as the Central Bank has tried to prop up the rouble. But he emphasized that Russia has not been alone in facing downward pressure on its currency against the U.S. dollar, and that Russia is considerably better placed than most other nations to cope with changes to its terms of trade and economic shocks, because of the size of its reserves.